In a season that’s given us licensed games like The Walking Dead: Survival Instinct and Aliens: Colonial Marines, it’s hard to remember that the past few years have been chock full of very good games based on movies and comic books. What the gaming world needs now is a superhero studio like Rocksteady Games to swing back into action with a game as spectacularly well realized as 2009’s Batman: Arkham Asylum. We know they’re making one. It’s just a matter of when it will be out, what we’ll play it one, and what the Dark Knight himself will be getting up to this time out. One source says that this Arkham adventure will have a Golden Age tint. A rumor originating at France’s Game Blog published on Thursday claims that Warner Bros. Interactive and Rocksteady Games will debut Batman: Arkham Origins at E3 2013. Rather than the grimy modern day Gotham City and Arkham Asylum settings of Rocksteady first two games, Arkham Origins will take place during the 1950s and 1960s for a more colorful take on Bruce Wayne’s world. Members of the Justice League like Superman and others will pop in this game as well when it comes out later this year on PlayStation 4, the Next Xbox, and possibly the PlayStation 3 and Xbox 360. Now here’s what we know for sure. Rocksteady Games is definitely making another Batman game. “[We] also have strong game releases this yeat, which will include the next release in the Batman Arkham franchise,” said Time Warner CFO John Martin in February. It’s safe to assume that since the word Arkham popped up in his briefing that Martin wasn’t referring to NetheRealm’s Injustice: Gods Among Us, which will prominently feature Batman and also be published by WBIE. Readers with long memories may recall that this rumor has emerged before. In July 2012, Variety reported that Rocksteady was making a “highly stylized” third Arkham game set in the 1950s, telling the story of Batman’s very first meeting with the Joker. That story also said that the Justice League would be making an appearance in the game. Here’s hoping this is one case of there being fire behind the smoke. The next Arkham game can’t afford to just be more of the same, and a rush to the Golden Age past of the character could be just what the series needs. 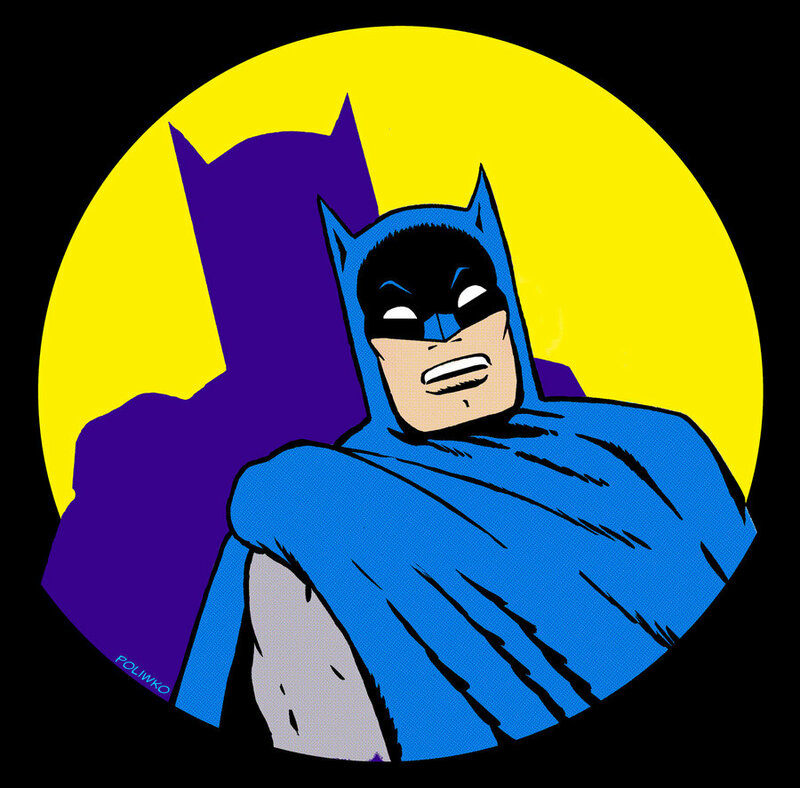 Considering how much Time Warner and DC Comics seem willing to embrace the more lighthearted past of Batman – a new toy line and comic book series based on the old Adam West series were recently announced – it makes sense that the games may follow.